If you are a game addict, you have to know that there is Digital Life Awards 2015 happening at Funan DigitaLife Mall on January 27, 2015, 3pm. The winners for the Best Sports will be announced on that day. If you do not have anything to do, you can catch the awarding. DriveClub (Sony): Expect more driving and upgrades. When you drive, it is as if you are in an arcade or simulation. This game is for veterans and beginners as well. If you want to race solo, you have the right to do so. Fifa (Electronic Arts): This year, the upgrades are more on the emotions of the players. There are about six hundred emotions integrated in the system. You will see a grimace of the striker or the triumph of the goal keeper. 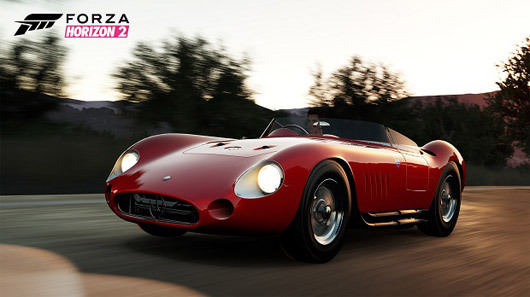 Forza Horizon 2 (Microsoft): If you dream of driving an Italian car along French Riviera, get ready for Forza Horizon 2’s treat. You can drive exotic cars with different environments. NBA 2K15 (Take 2): NBA 2K15 is the Editor’s Choice for Best Sports. You can make this game the top choice thru voting. 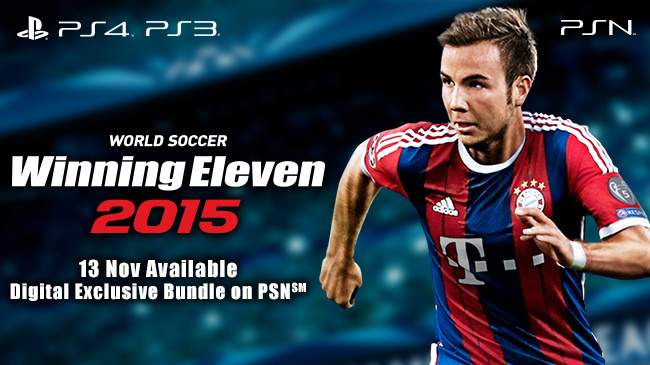 World Soccer: Winning Eleven 2015 (Konami): If you want an intense game, the World Soccer game will surely entice you. There’s better graphic and brilliant artificial intelligence. If you want to vote, you should head to Straits Times’ Digital Life Awards 2015 and let your every vote count. You need to know that when you vote, you get a chance to win at least $7,000. Prices include Samsung and LG smart TVs.